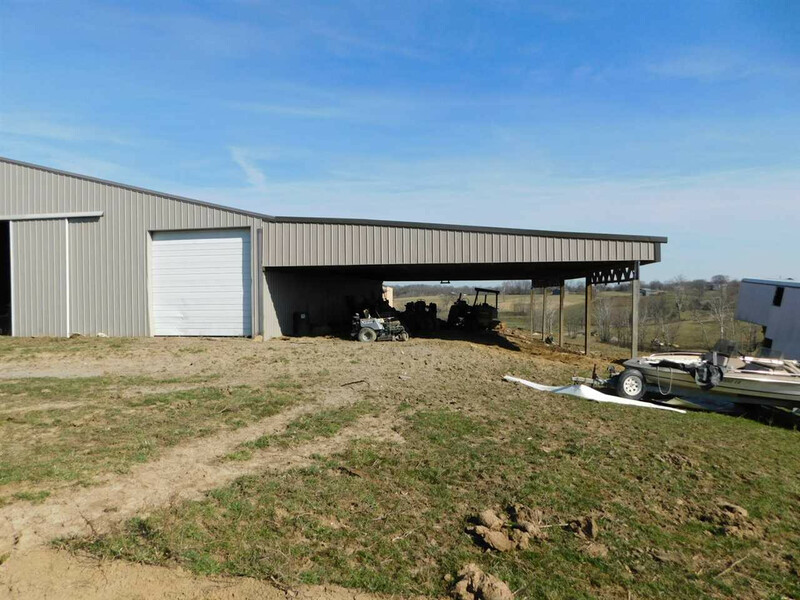 Looking for a nice pasture farm with a large barn with built in living quarters?? 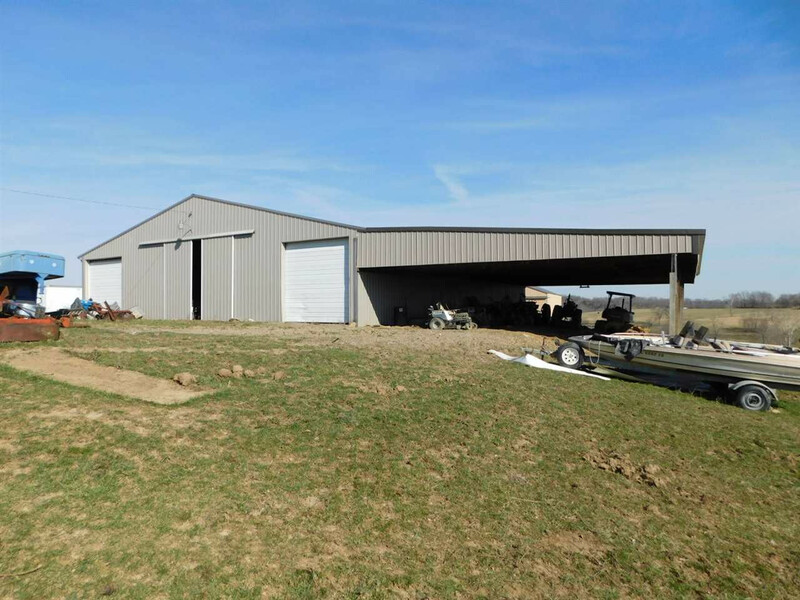 This farm is it.Large 66'x80' metal barn has 4 nice horse stalls,c.c.floor,40'x80' addition, large living quarters built onto and inside of barn. 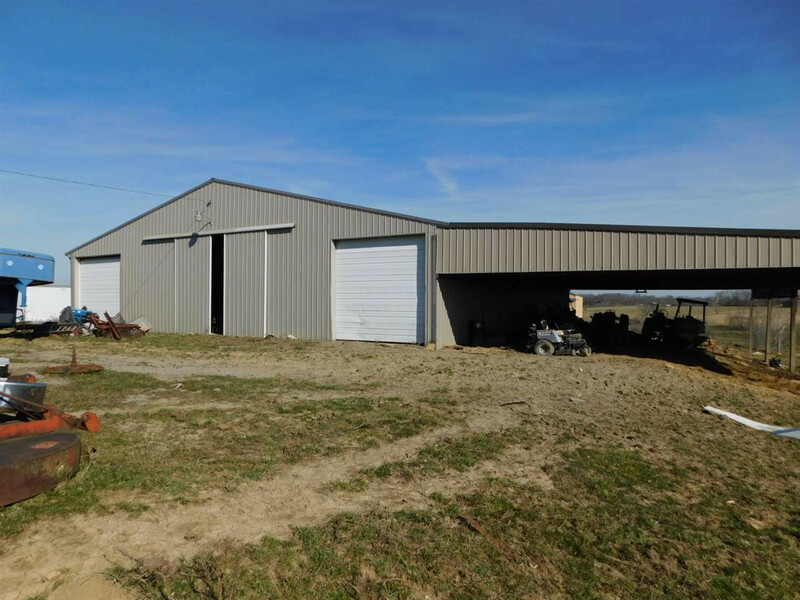 Living area has kitchen,bath rm,bedroom & 2 other large rooms.Property also has an aprx 27'x42' pole barn .Property has city water and great homesite,seller will divide the barn & 13 acres for $159,900 or just 95 acres with no buildings for $229,900. Property has a lot of things on property and in barn but all of that will be removed.